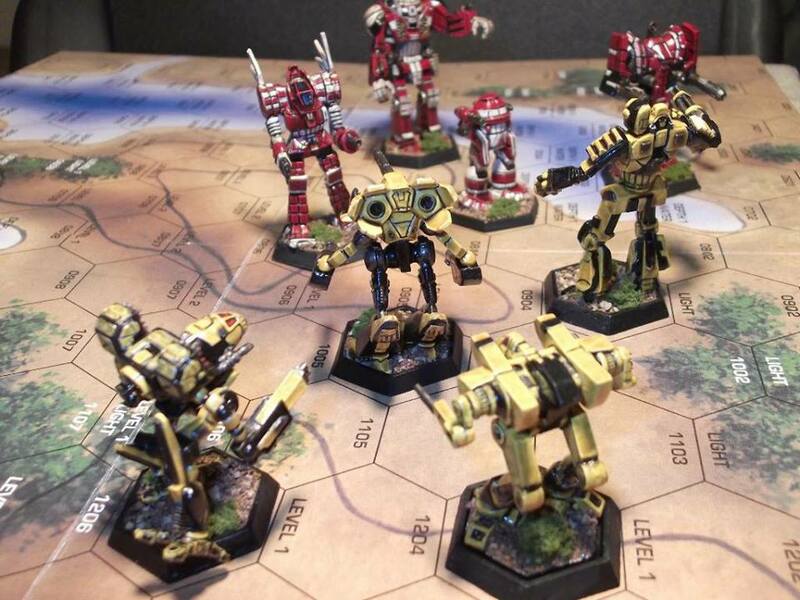 Phoenix Games & Hobbies will be hosting another Battletech demo Sunday, October 30. New players are welcome and all the models to play will be provided. The Scenario can support from 2-10 players. 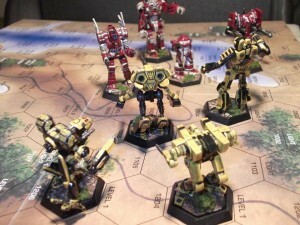 Battletech is an easy game to pick up and provides a very casual and fun mini gaming experience. It will be running from 1-5 on Sunday. This entry was posted in Battletech. Bookmark the permalink.